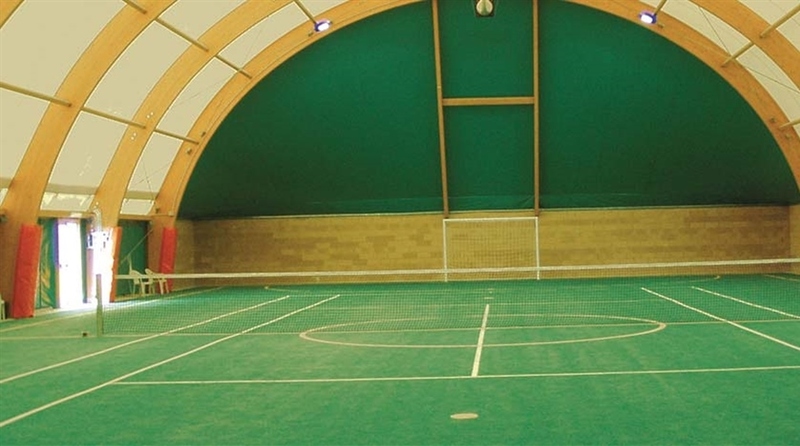 The first synthetic turf for use with sports was employed in tennis courts, 30 years ago. 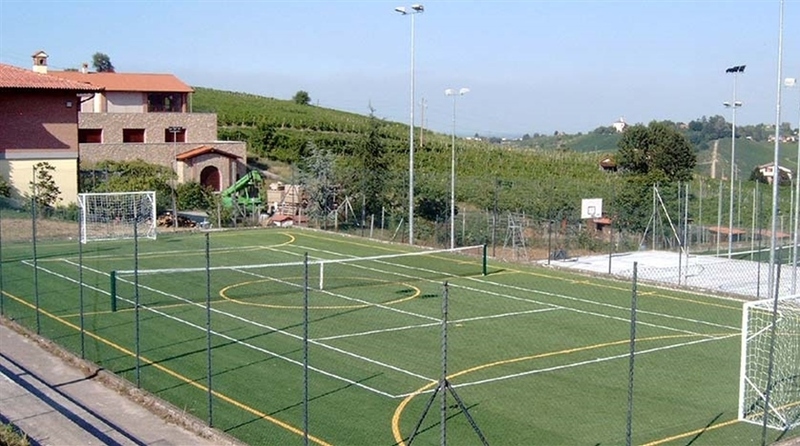 Since then, Italgreen has always used avant-garde technology, to provide tennis players with a court that is on par with more classic surfaces. 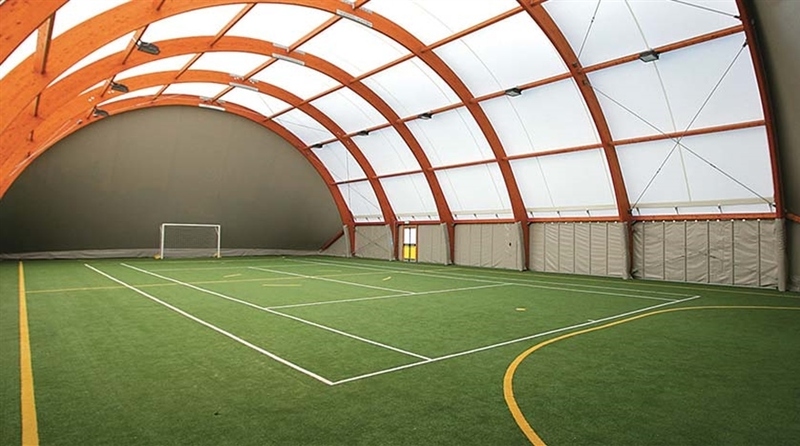 Spectacular matches are guaranteed, as synthetic turf offers a speed of play very similar to cement (it is, in fact, classified as "hard"), but it is more elastic, ensuring a slightly higher ball bounce, similar to red clay. 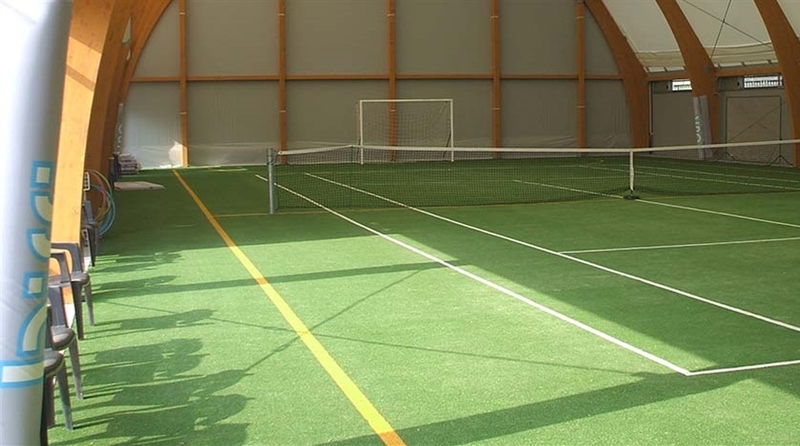 Another great strong point of tennis turf is the practically absence of maintenance. 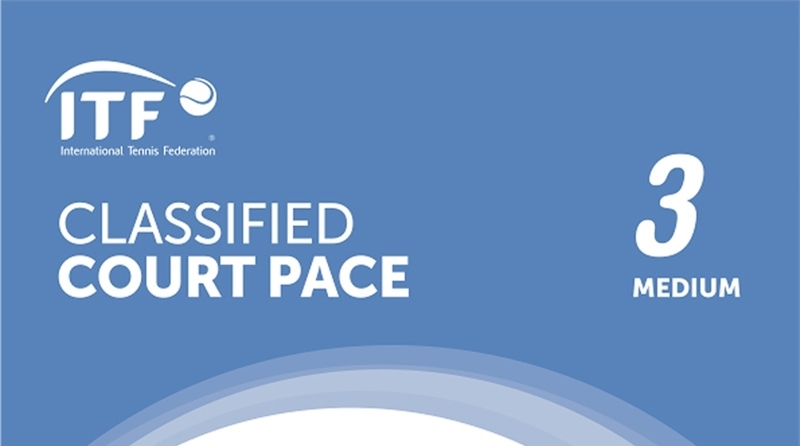 This means the court can be used for several hours a day, and Italgreen guarantees their performance for more than 10 years. 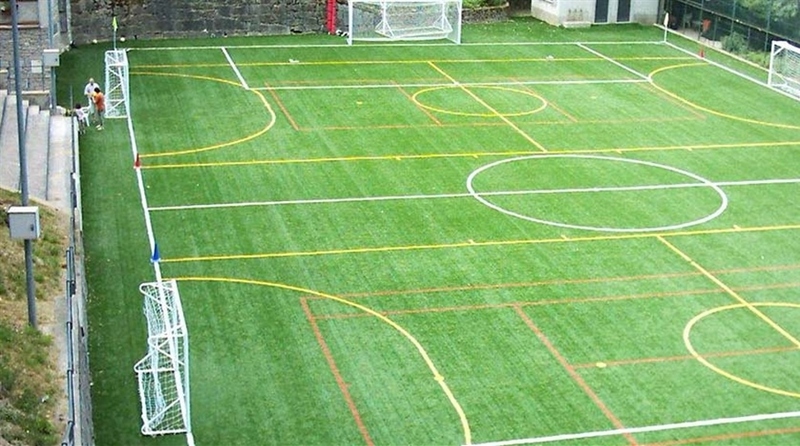 In addition, a synthetic turf tennis court can easily be used even after storms and rain showers, thanks to its excellent draining properties that keep the terrain dry at the end of a wave of bad weather. 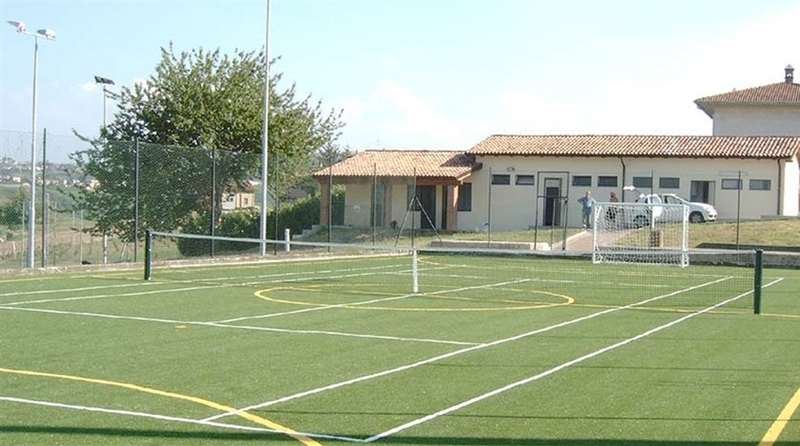 This ensures that a tennis turf can be used throughout the season, providing more opportunities of playing. 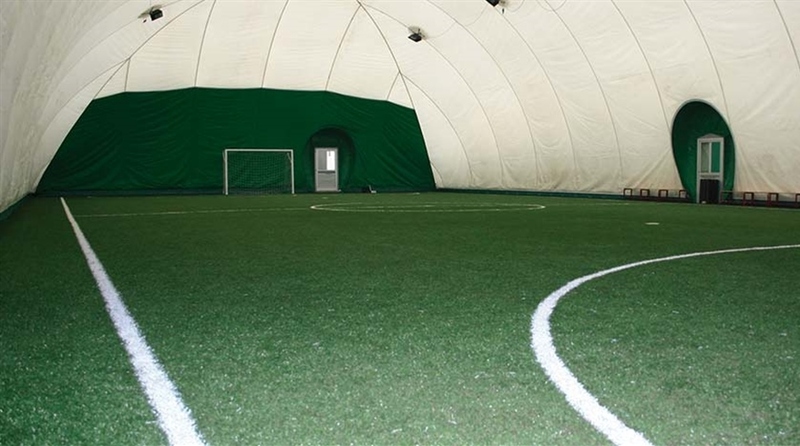 Italgreen can offer synthetic turf systems in various colours (blue, red and green), to make your sports centre even more attractive and modern. 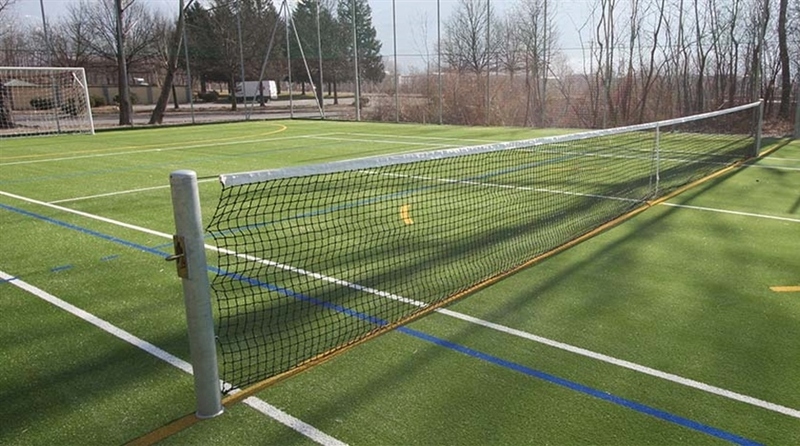 Tennis turf grows at Italgreen.